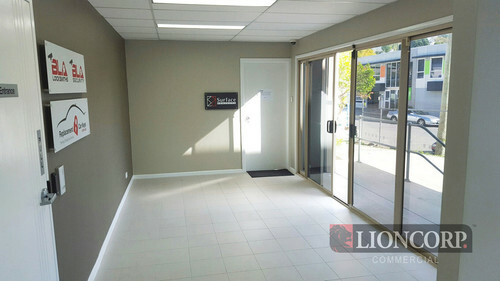 Located less than 4 kilometres from Brisbane’s CBD, East Brisbane is a tightly contested precinct for all categories of property. 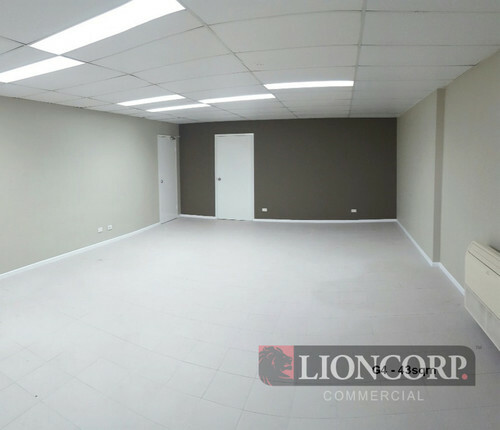 This south-eastern fringe location offers immediate access to the M3 Pacific Motorway, walking distance to train and bus stations as well as being less than 2 kilometres to the Greenslopes Private hospital. 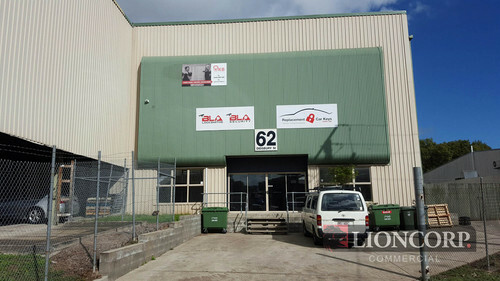 Specifically to commercial property, this is a strategic business location and highly sought after.